2018 has definitely been a year of transition for Penn State football. Penn State has about 637,000 current alumni, and it's felt like every one of them has pointed their fingers at Ricky Rahne at some point this football season. Whether it was his ill-fated fourth-and-5 call in the final minutes against Ohio State or the Nittany Lions' lack of long gains, the 37-year-old Rahne has been a popular target in his first season as offensive coordinator. 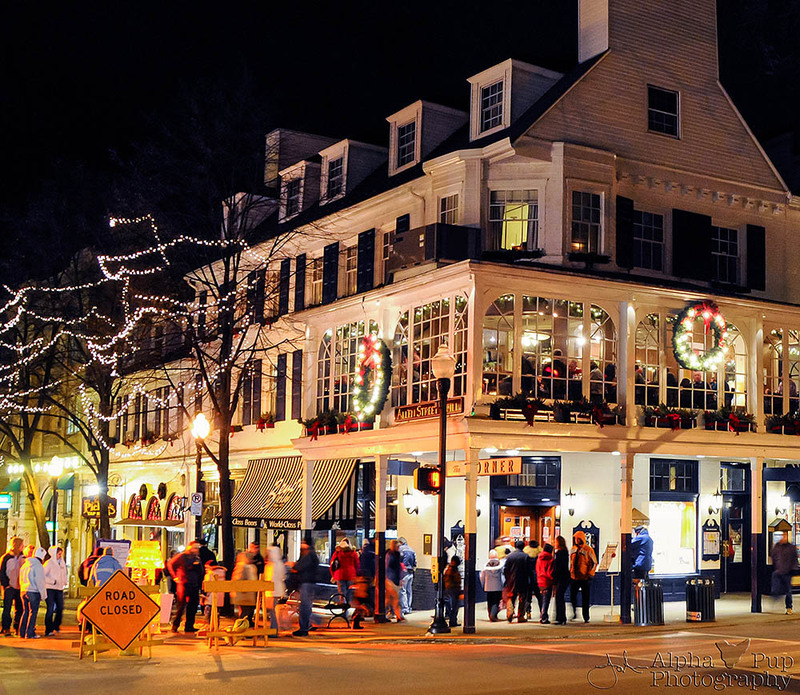 Celebrate New Year’s Eve in State College! What are you doing to ring in the New Year? If you haven’t made up your mind yet, Happy Valley has plenty to offer! Here are some options for joining in the festivities and saying goodbye to the year and hello to 2019. Read more about Celebrate New Year’s Eve in State College! "Travis Scott's 'Astroworld' Tour Is the Greatest Show on Earth"
Penn State's head coach met with the media to preview the Citrus Bowl and share updates from the recruiting trail. "When you trust and that when you invest in the things that we're asking them to do, you've got a chance to have a really good career." Penn State's senior quarterback and team captain met with the media to preview the Citrus Bowl, his last game as a Nittany Lion. Garrett Taylor discusses how his leadership has evolved over the last two years. He says there's a connection between his on-field play expanding along with his leadership role on the team. This weekend, Penn State's 830,000 alumni will be getting a fresh infusion of graduates. While times have changed since the first twelve graduated in 1861, some things have stated the same. We want to mark commencement day with a memorable gift that will bring back memories of the day for years to come. It's impossible to be grumpy while checking out Penn State's archive of commencement pictures. Completely impossible. They are full up with hope, the exultant “I did it!,” family and friends, presidents and babies – all gathered together to celebrate the hard work and achievement it takes to get from student to Penn State alumni. This weekend is another graduation. Make sure to add these photos of the momentous day!